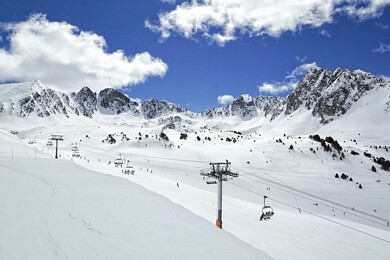 Sitting between France and Spain, Andorra has slipped under the radar of many British skiers for some time. However we feel that this region is a gem waiting to be discovered. 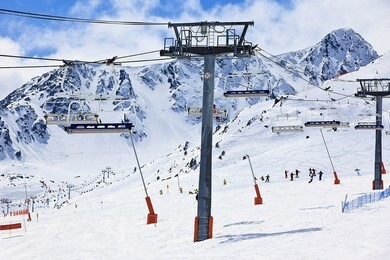 Nestled in the spectacular scenery of the Pyrenees, Andorran ski resorts have recently seen extensive investment into their resorts to update and modernise their ski area and infrastructure. 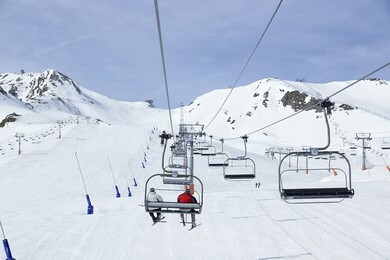 The snow record in Andorra over the last few winters has been excellent coupled with the extensive snow making machines ensures the pistes are snow covered from November to May each year. 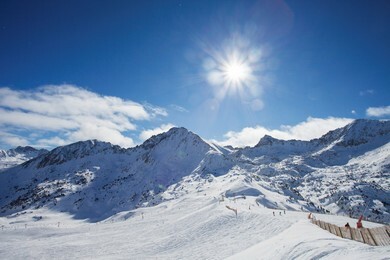 The area is still relatively inexpensive compared to some of its other European cousins and together with the fact that it retains its duty free status makes Andorra an attractive option to perhaps the more expensive alpine resorts. 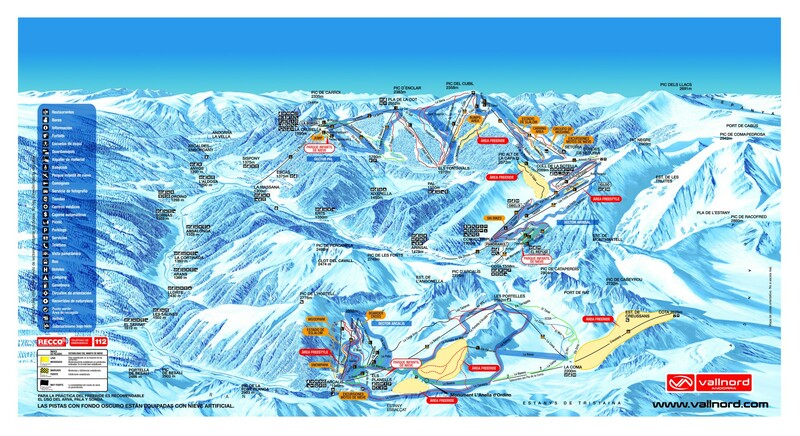 The Grandvalira is the largest ski area in the Pyrenees; with 66 lifts it connects five major resorts - Pas de la Casa, Soldeu, El Tarter, Canillo and Encamp. The area has a network of 200km marked pistes catering for all abilities of skiers/boarders rising from 1500 mtrs to 2640 mtrs. 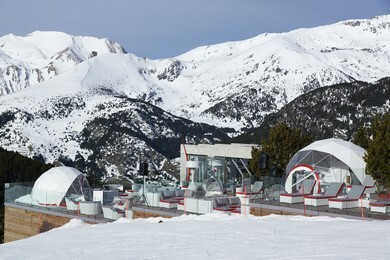 Absolutely Snow has carefully selected a number of 3, 4 and 5 star hotels in each of the Grandvalira resorts that offer excellent facilities in superb locations. All our hotels are offered on a half board basis. Val Nord is the collective name given to Pal, Arinsal and Arcalis which offers 100kms of marked piste, 45 fast modern lifts and a superb lift served freeride area - perhaps Vall Nord is one of the few ski areas that caters for every standard of skier from beginners right through to expert off piste freeriders! For those guests who want to experience all Andorra's ski areas then for 205€ you can buy a 5 day ski Andorra Ski Pass which is valid for all ski lifts throughout Andorra. 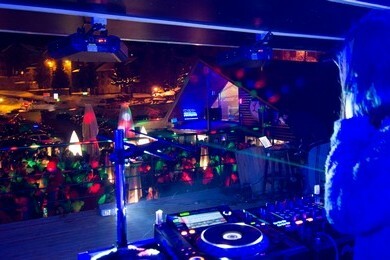 This is included within our Andorra Explorer holiday. A whole country to ski. 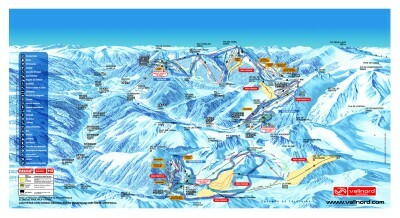 303 km of runs on two skiable domains: GRANDVALIRA and VALLNORD. 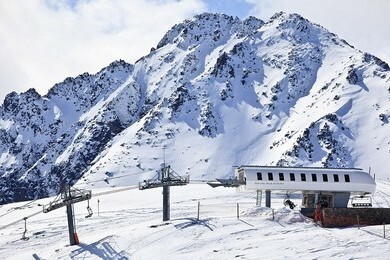 The highest density of ski lifts in the world: compared to the 468 km2 surface area of the country. There is Always a ski resort nearby. 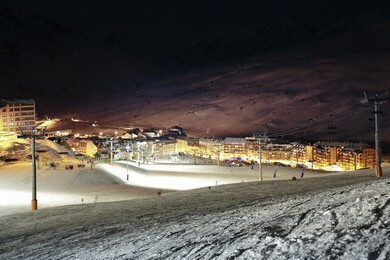 Wherever you stay, access to the ski resorts will always be close by. The distance between the capital and the farthermost slopes is only 28 km. Guaranteed snow throughout the season. 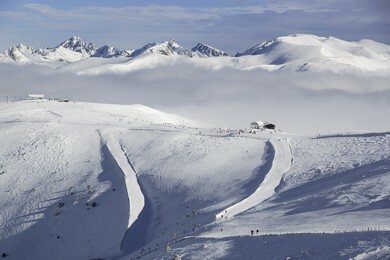 The altitude of the resorts ranges between 1,500 and 2,640 metres. Snow is guaranteed on 94% of the ski areas by more than 1,300 artificial snow cannons and great experience in grooming the runs. An exceptional accommodation offer. 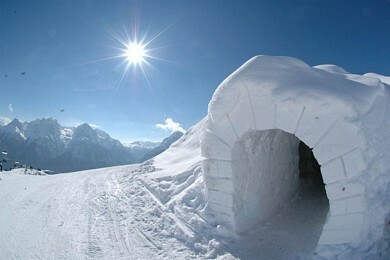 The best in the Pyrenees, with over 32,500 beds and excellent value for money. Great expertise. All the instructors in the ski schools and the majority of technical operators (ski patrollers, groomers, snow cannon operators) are fully qualified. 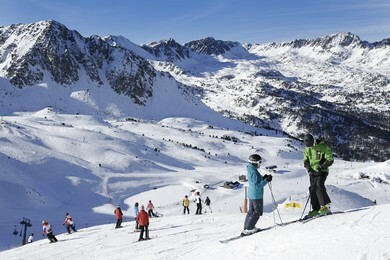 Training, whatever the level of responsibilities, is one of the top-priorities in the Andorra ski resorts. Varied après-ski. Everyone in the family will be able to spend their free-time on different sports, or on cultural or leisure activities. The largest shopping centre in Europe, open 7 days a week. With more than 1,500 shops and boutiques, you are sure to find what you are looking for. Design and luxury, fashion, jewellery, electronic goods or pharmacy, everything is sold with lower tax. Consumers' patronage. Since 1957 when the first ski resort was created in the Principality, our customers have remained loyal to our rendezvous year after year. 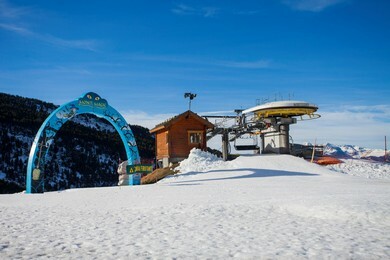 They appreciate our competence and the friendliness with which Andorra welcomes its guests. The main town of Andorra - Andorra La Vielle is less 15 minutes from both Vall Nord and Grandvalira. 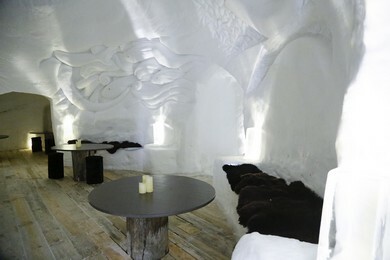 It is well worth a visit - even just to browse some of the 1500 duty free shops or if you prefer a relaxing spa visit www.caldea.com and www.inuu.com. 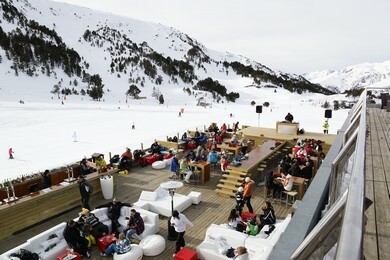 Regular buses connect the resorts with Andorra La Vielle. 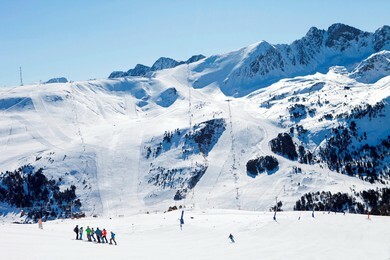 For more information on Andorra, download the PDF brochure, click here.